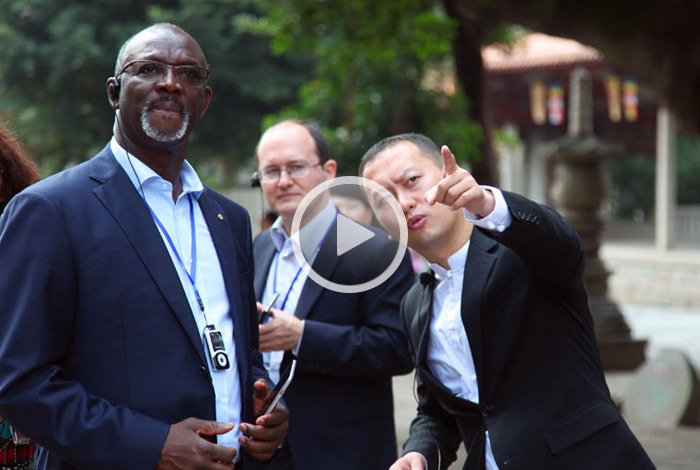 According to a memorandum of understanding signed between China and Senegal, a China Cultural Center will be set up in Dakar, the capital city of Senegal. 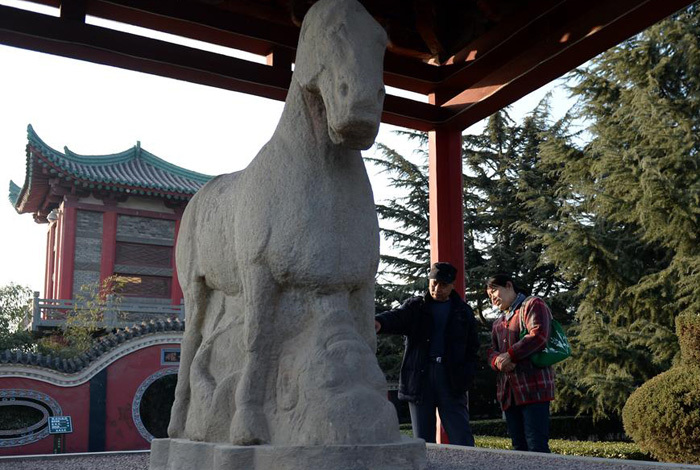 Foreigners who can recite five famous quotes of Confucius will be given free tours to his birthplace, according to a new policy by China's Qufu city aimed at promoting the wisdom of the ancient philosopher. 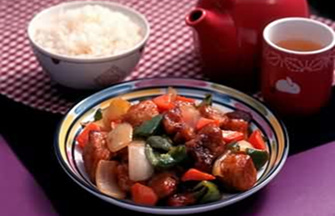 To have authentic Chinese family meals in a Chinese restaurant has become the top item on the to-do-list for many Germans during the current Christmas season. 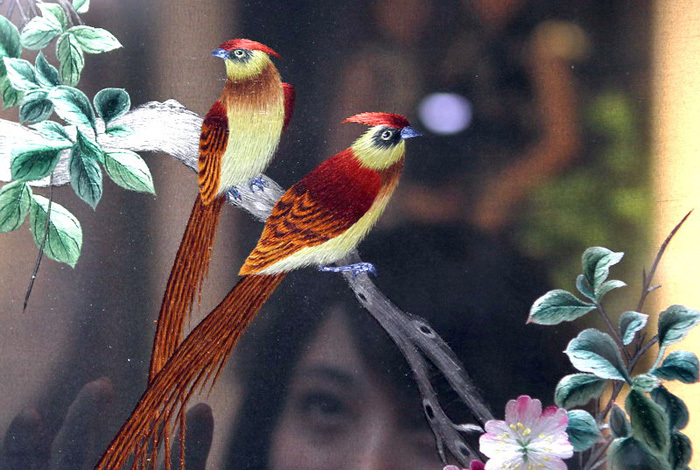 An exhibition on Sino-French art opened Dec 25 in Suzhou, Jiangsu province, and will run through Jan 25. 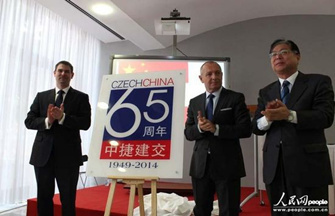 A series of cultural events put bilateral relations to a new level amid the 65th anniversary of Sino-Czech diplomatic ties. 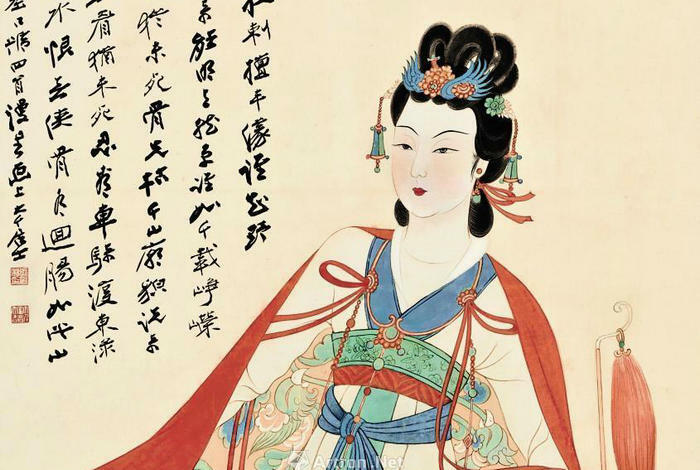 Li Xiuying was never re-united with her French lover after war parted them, but a new Chinese-French movie may allow them to meet again on the screen. 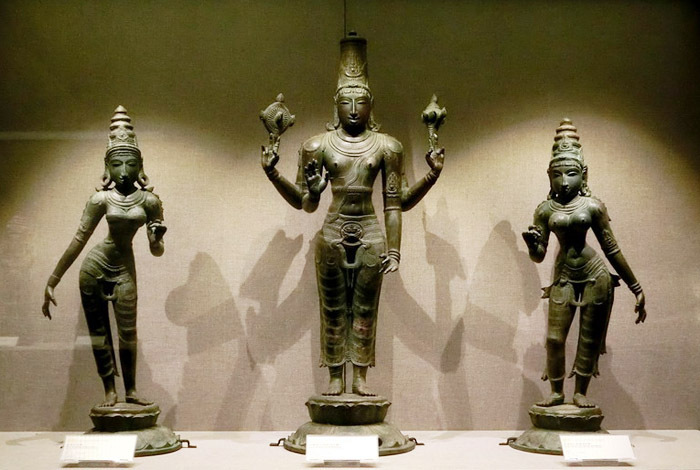 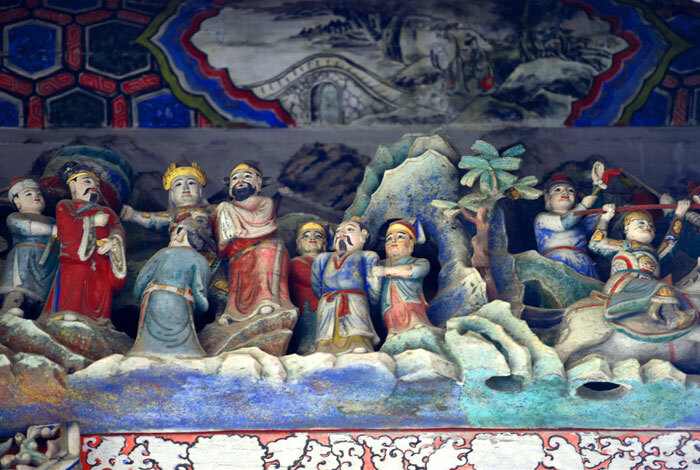 The exhibition,India's Universe: Masterworks of the Los Angeles County Museum of Art(LACMA) is underway at the Hubei Provincial Museum in Wuhan, Hubei province, until March 22, 2015. 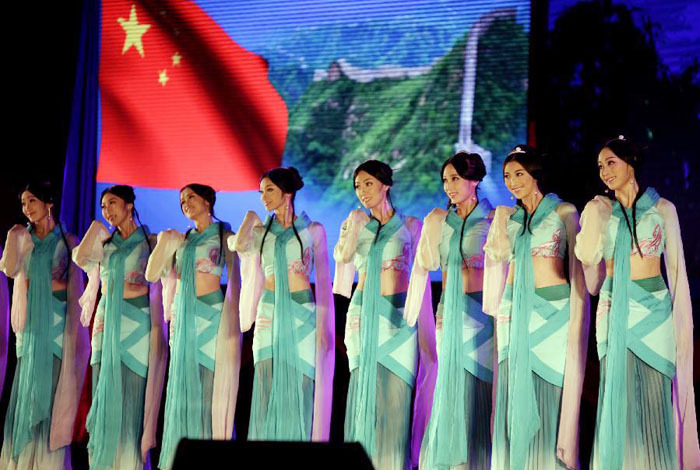 The closing ceremony of the China-ASEAN Cultural Exchange Year-2014 was held in Myanmar's capital Nay Pyi Taw on Dec 16, 2014. 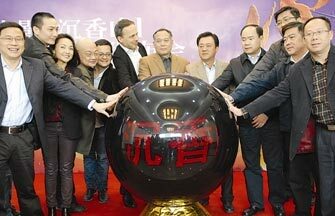 The on-site assessment concert of “Happy Chinese New Year” symphonic works collection campaign was held in Beijing on Dec 16. 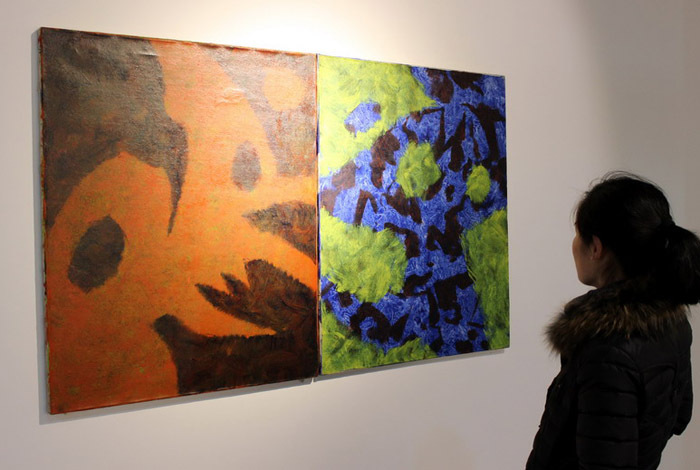 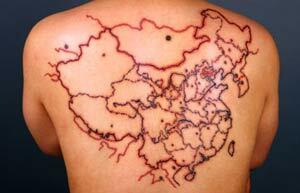 The tenth edition of the Vienna Art Week has just concluded, and contemporary Chinese art was conspicuously present. 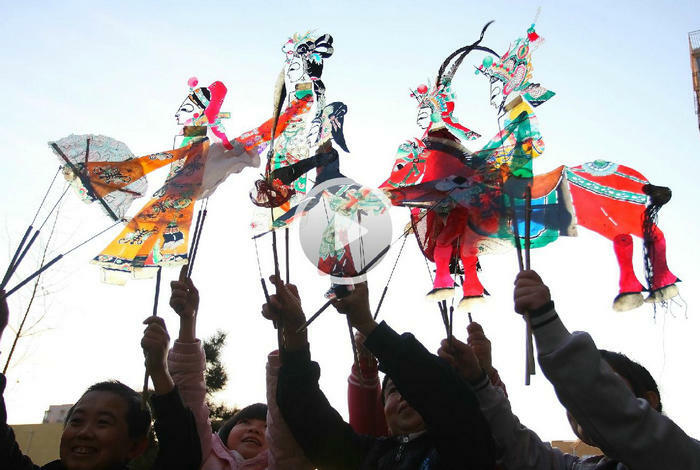 Organized around the theme of "Running Minds", the week was held on Nov. 17-23. 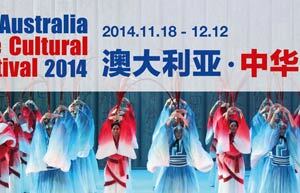 The Chinese Cultural Festival in Australia 2014 (CCFA) is being held for cultural exchanges between China and Australia from Nov 18 to Dec 12.